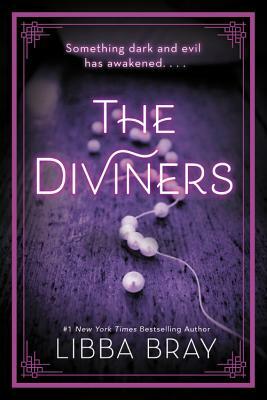 A young woman discovers her mysterious powers could help catch a killer in the first book of The Diviners series--a stunning supernatural historical mystery set in 1920s New York City, from Printz Award-winning and New York Times bestselling author Libba Bray. Evangeline O'Neill has been exiled from her boring old hometown and sent off to the bustling streets of New York City--and she is ecstatic. It's 1926, and New York is filled with speakeasies, Ziegfeld girls, and rakish pickpockets. The only catch is that she has to live with her uncle Will and his unhealthy obsession with the occult. Evie worries he'll discover her darkest secret: a supernatural power that has only brought her trouble so far. Libba Bray is the author of the New York Times bestseller Beauty Queens, the 2010 Printz Award-winning Going Bovine, and the acclaimed Gemma Doyle trilogy. She lives in Brooklyn, New York. Visit her at www.libbabray.com.